Please kindly be informed that our company is scheduled for a 9-day holiday which is from January 25th to February 2nd for Chinese Spring Festival, also known as Chinese New Year, which is the most important traditional holiday in China. We will be back to work on February 3rd. Sorry for anything inconvenient to you and please feel free to contact us via info@wintonemachinery.com if you have something urgent to get answer. 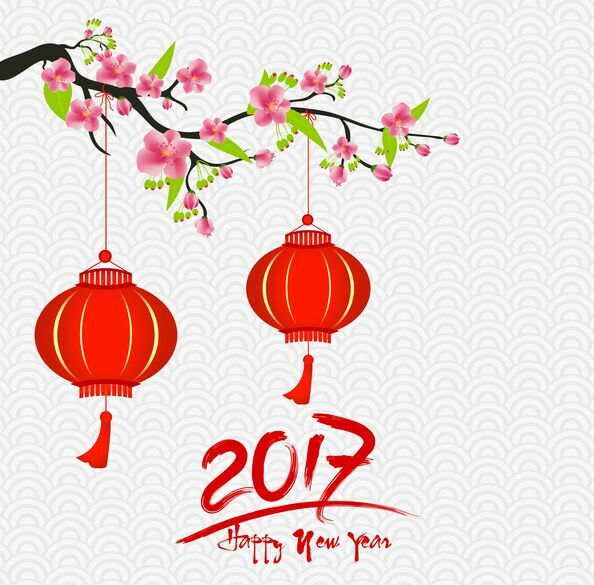 Win Tone Machinery would like to take this opportunity to wish you and your family all the best for a happy and healthy new year!